A good friend recently got involved in a GREAT cause- getting soap and clean water to those in need- and started MeSoap. Please check them out at www.soapsaves.com and like them on facebook. Alright, this one’s pretty easy. I need some followers for my new blog, so all you have to do is . . .
1- Head on over to www.writeforapples.com and become a follower or sign up for an e-mail subscription. Then come back here and leave a comment saying that you did. ***2 entries if you do both! 2- I’ll also give you one extra entry for every post you comment on over there. Come back here and leave a comment on this post for every one you do. 4- Extra entries for every day that you tweet this giveaway! Please make sure you come back here and comment on this post so I know how many entries to give you. Open to anyone with an e-mail address. GC will be in USD. Contest ends at 11:59 PM EST on Wednesday, June 29, 2011. After I got my Nook Color, I was searching and searching for the perfect cover. I like to have things that are unique and suited to my style and personality whenever I can find them. So I was very happy to find the BDoodles shop on etsy.com! She made me a custom cover and shipped it quickly. When I decided I wanted a new laptop bag too, I contacted BDoodles and asked if she could make a bag to match my new Nook Cover. Not only did she make it match, she added a couple extra pockets and a key hook for me. I absolutely love this one too! Win an e-reader cover below, or head on over and get one now! 1. Visit the BDoodles etsy site. *Subscribe via e-mail to my new blog I Write for Apples for 4 bonus entries! *Become a follower of my new blog at I Write for Apples for 4 bonus entries! *Follow my new Twitter account for 2 entries. 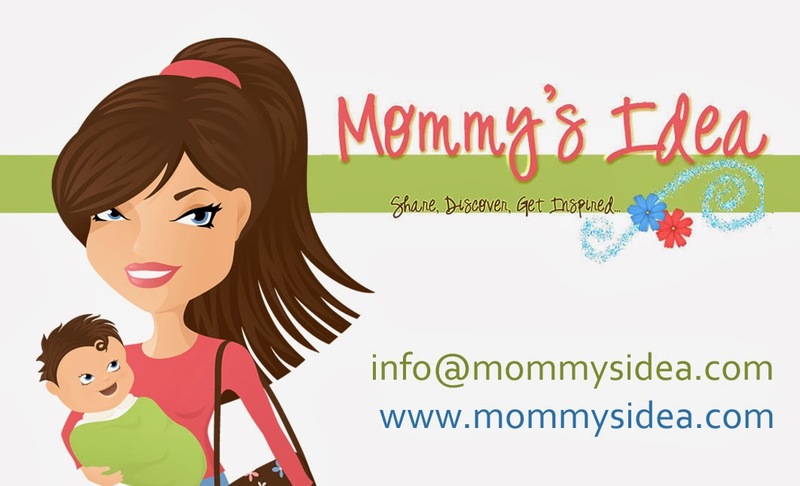 *Add our Mommy’s Idea button and/or Ellie Bags button to your site. *Become a follower of Mommy's Idea. *Share this post via Stumble, Digg, etc. Contest ends at 11:59 PM EST on Monday, June 21, 2011. *I received a discounted product to review.